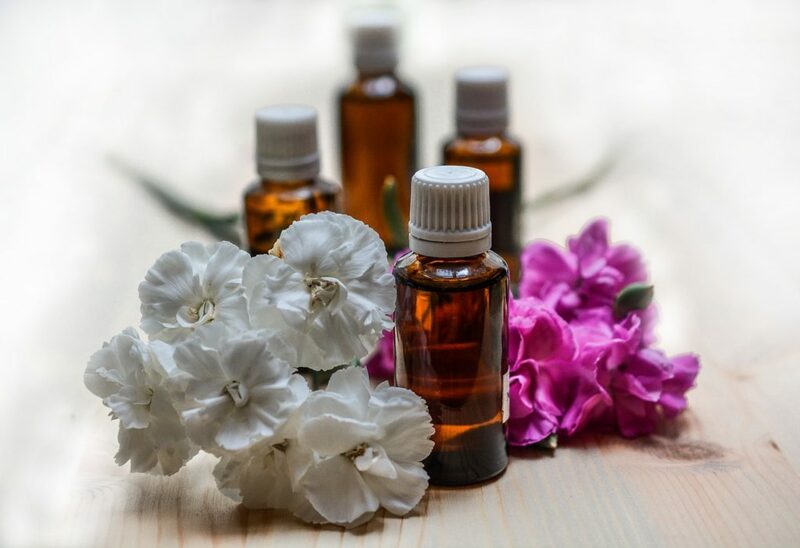 The wonderful treatments have been developed exclusively for Sunrex Institute and are practiced exclusively by estheticians specially trained for the use of essential oils. The principle is based on the individualisation of the care products used for each person according to what it wants to improve in its physical aspect while taking into account the specificities of its skin and the peculiarities of its general state in relation to the skin (Tobacco, sun, anxiety …). The duration of a facial treatment is 1h30 and 2h for the body. Its price includes the manufacture of the pot and its application. 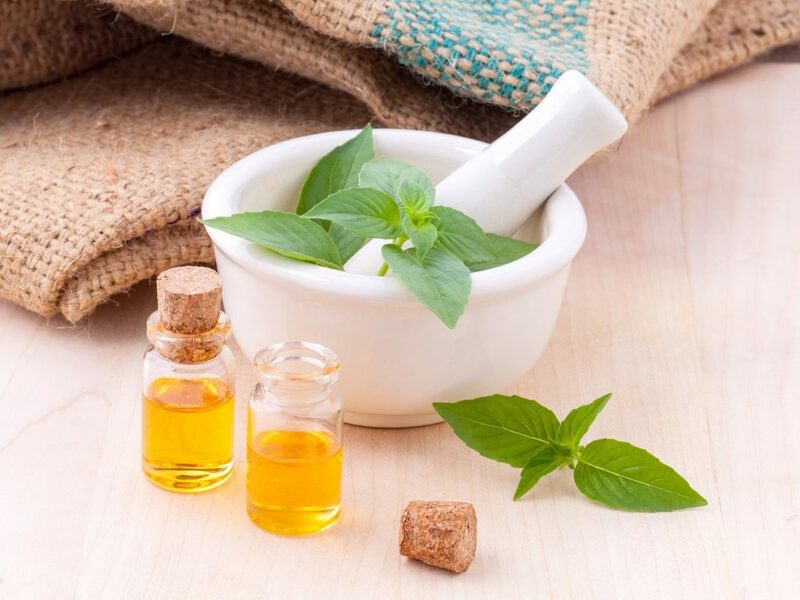 Our specialist estheticians will interview you and examine you to determine the essential oils they will use for your care. For the face: Caviar Face Cream Anti-Age, Papaya, Co. Q10. For the body: Gel-Cream Sculp Silhouette Caffeine, Protein G.
The product of care thus realized is personal to you. Its formula is kept at the Sunrex Institute to be reproducible as often as necessary for future care. A FLASK ? A SAMPLE ? It is also possible for the customer to buy his cream in his formula in 75 ml jar for face care and 200 ml for body care.